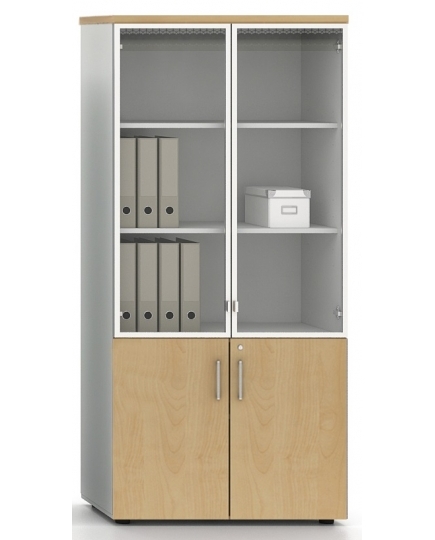 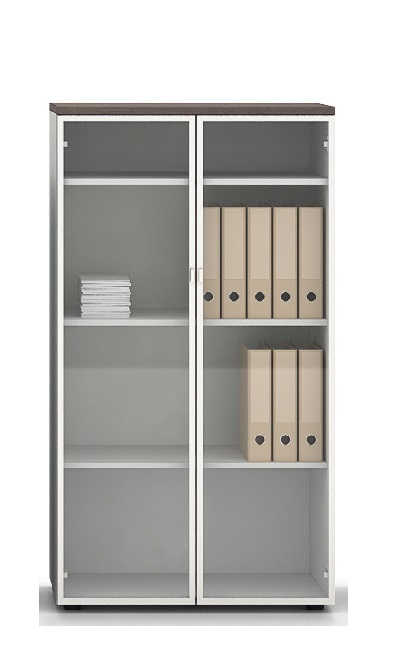 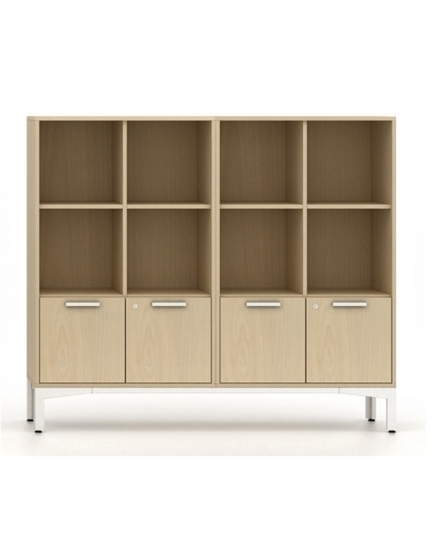 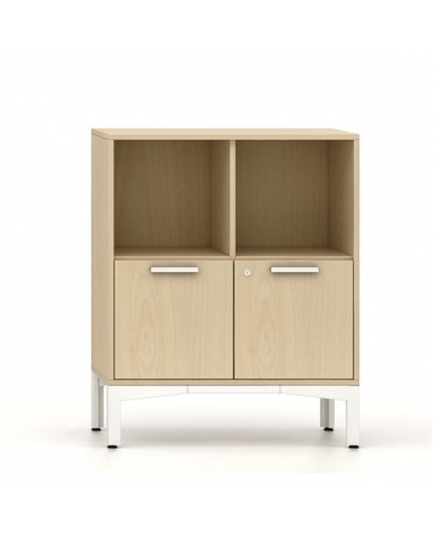 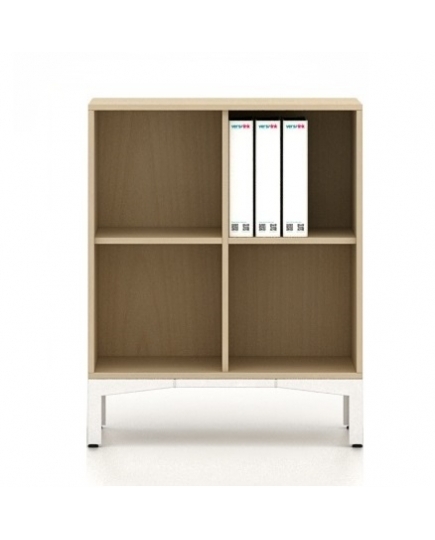 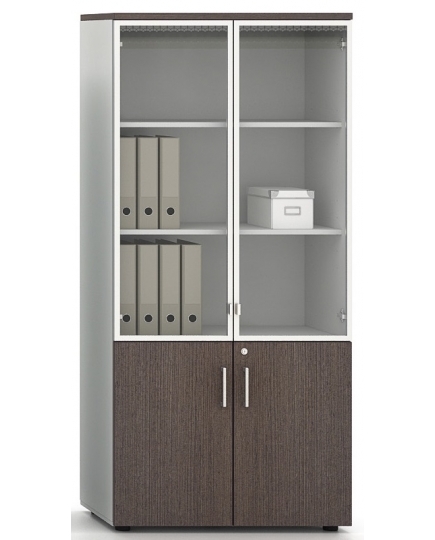 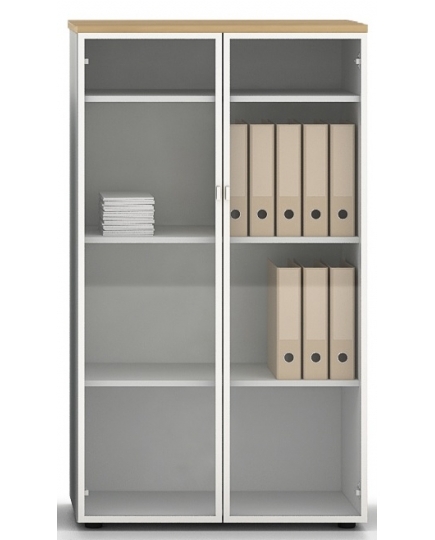 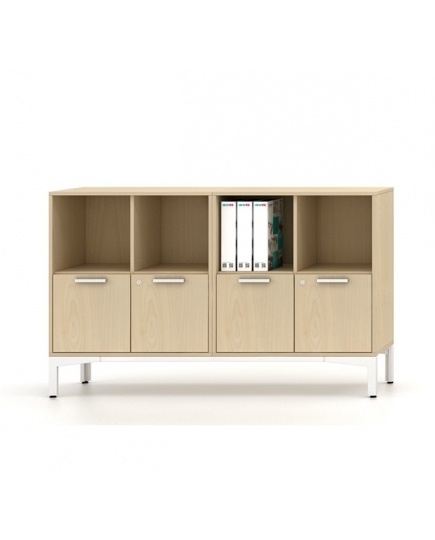 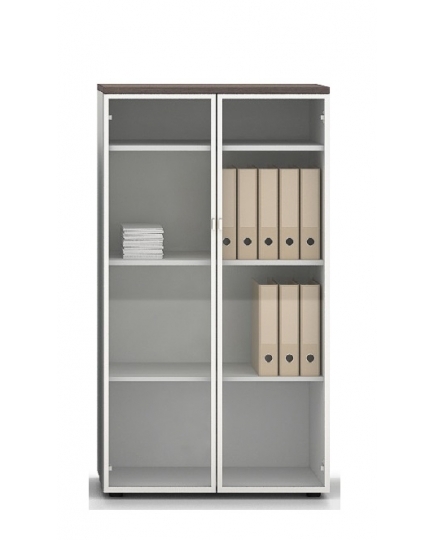 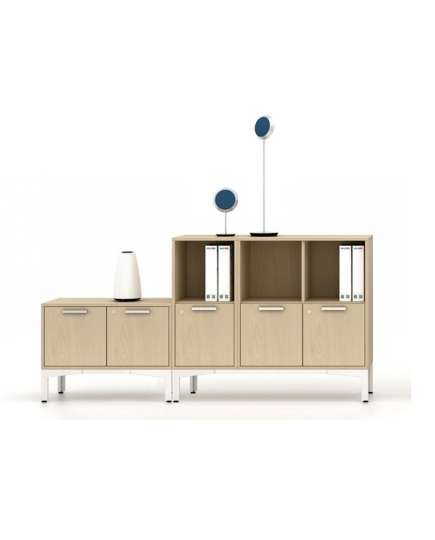 Storage elements remain as important pieces of functional storing equipments in the office. 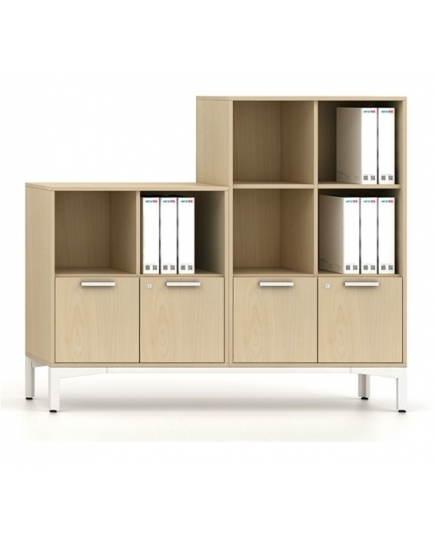 It contributes to the efficient use of office spaces for personal storages or archiving. 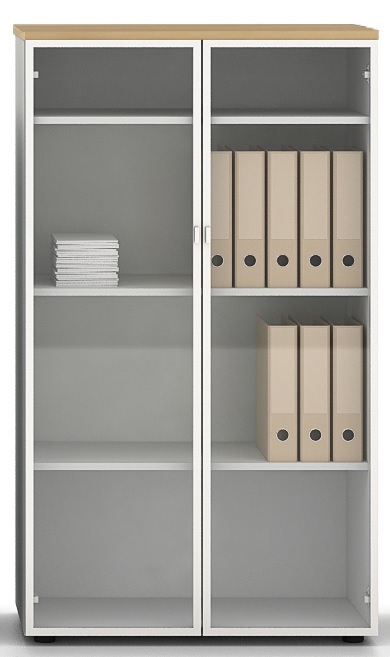 For General Cleaning, use a soft, dampened cloth and dry with a soft cloth. 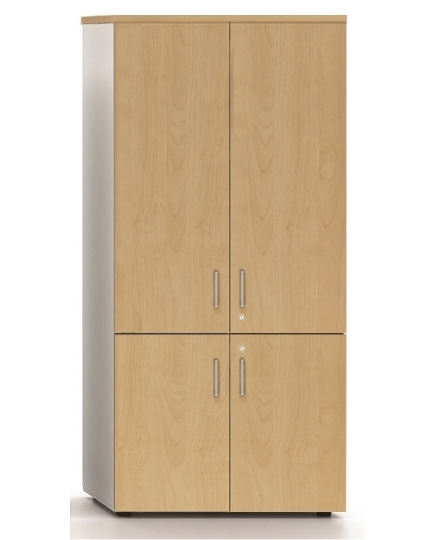 Most stain cases, water alone should do the trick.